On 10 December 2018, we changed the name of the Scottish Equitable HSBC Life Amanah fund. We wrote to investors to tell them that the name was changing to the Aegon HSBC Life Islamic Global Equity fund. However, this name was incorrect and we apologise for any inconvenience caused. 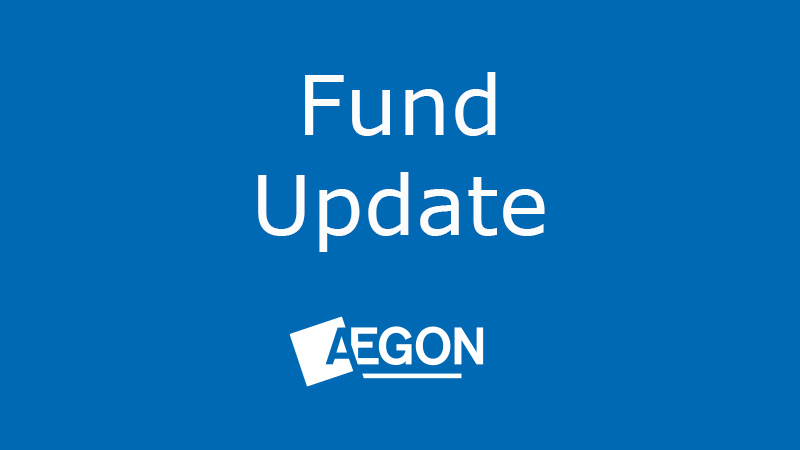 Nothing else changed as a result of this; the fund aims and objectives, fund manager, charge and Aegon risk rating remained the same. The underlying fund manager, HSBC, decided to change the fund name to give a more accurate representation of how the fund invests.